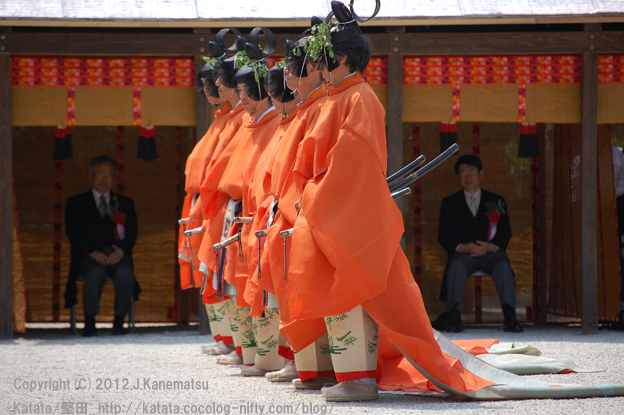 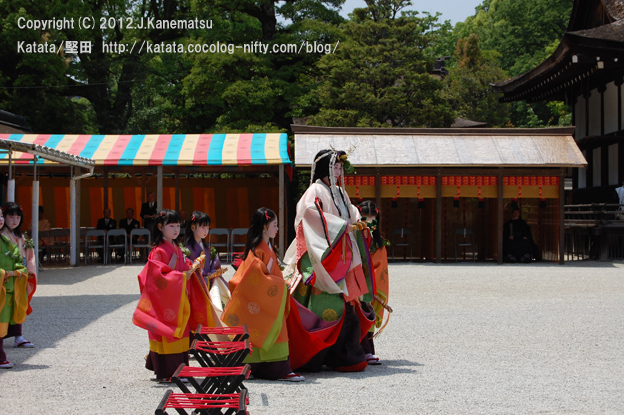 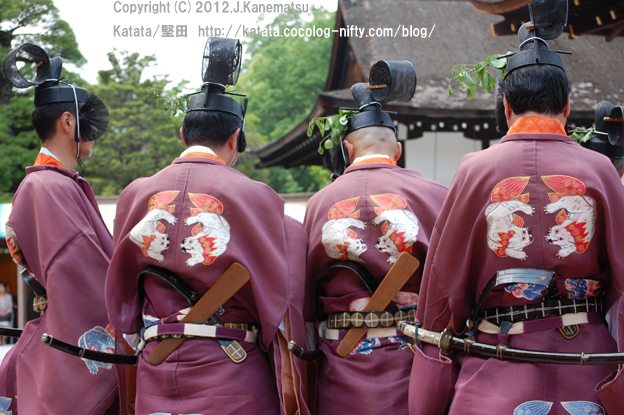 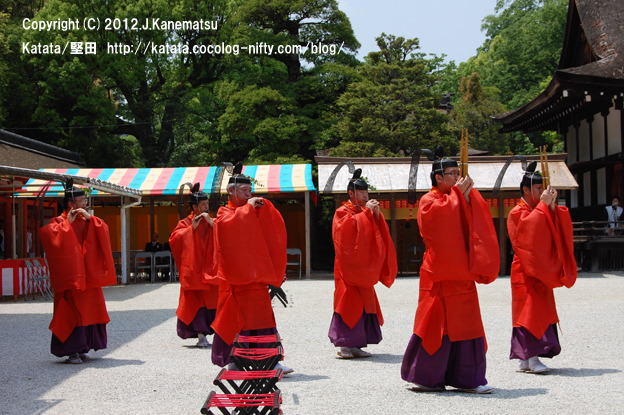 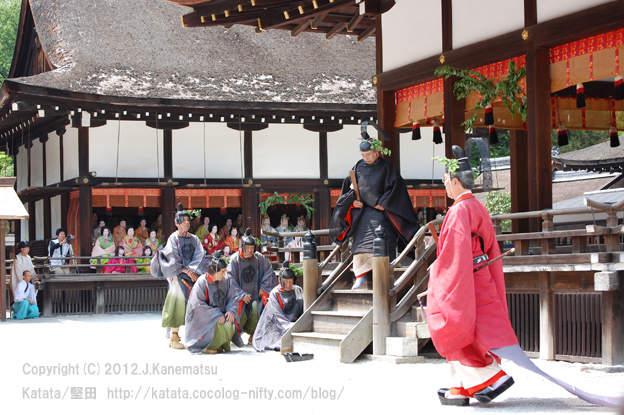 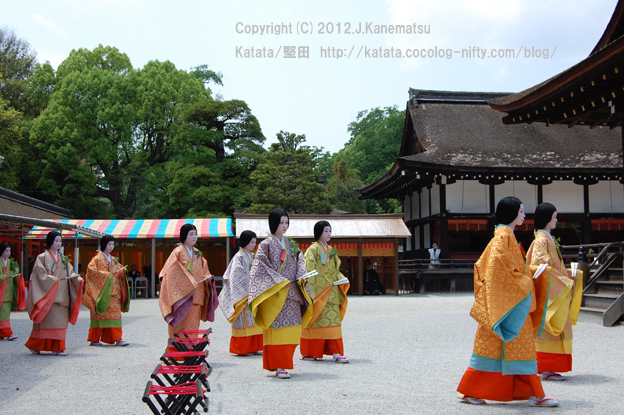 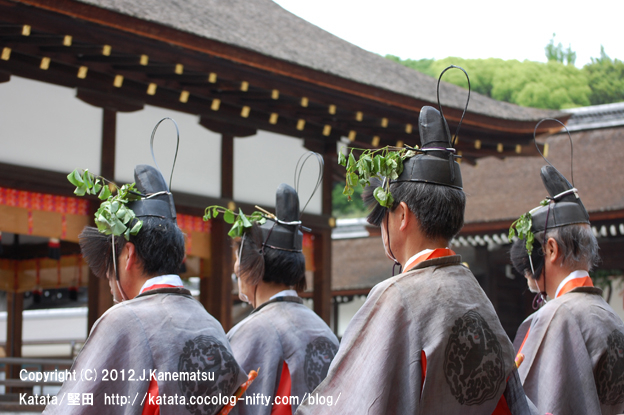 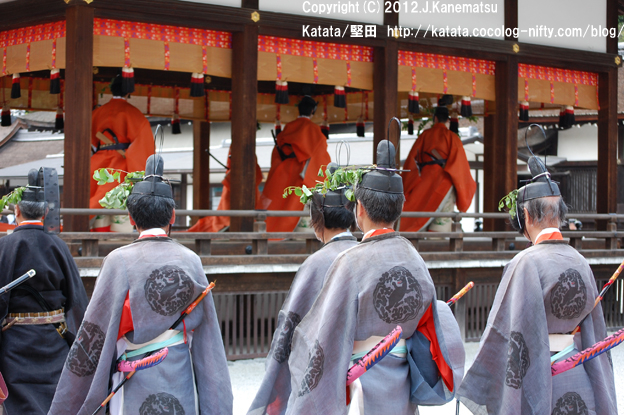 the kadomatsu is burned to appease the kami or toshigami and release them." 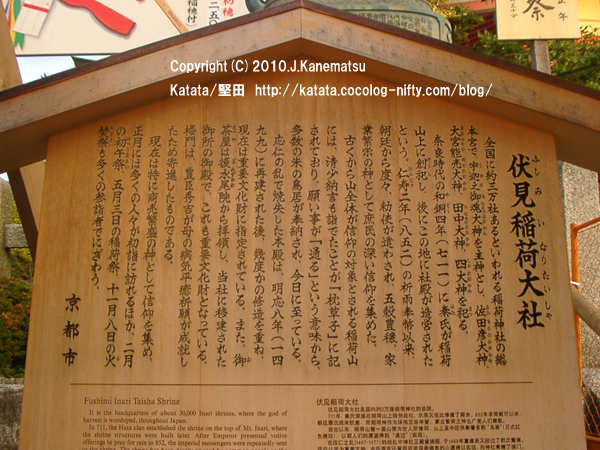 "Ema (絵馬) are small wooden plaques on which Shinto worshippers write their prayers or wishes. 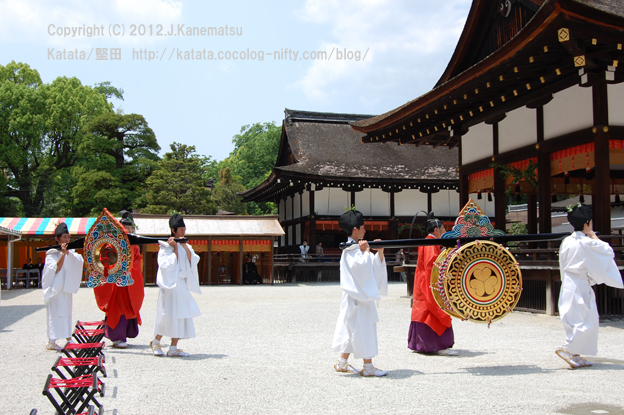 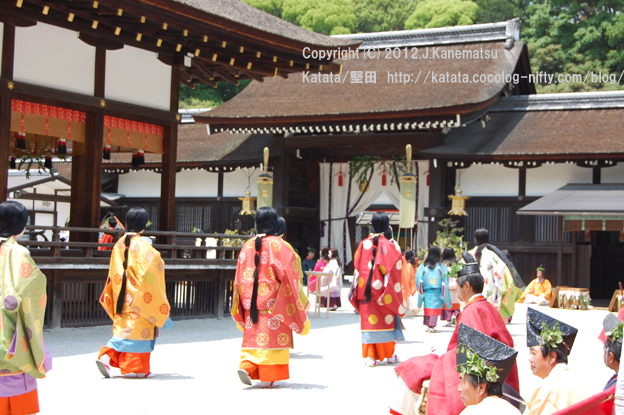 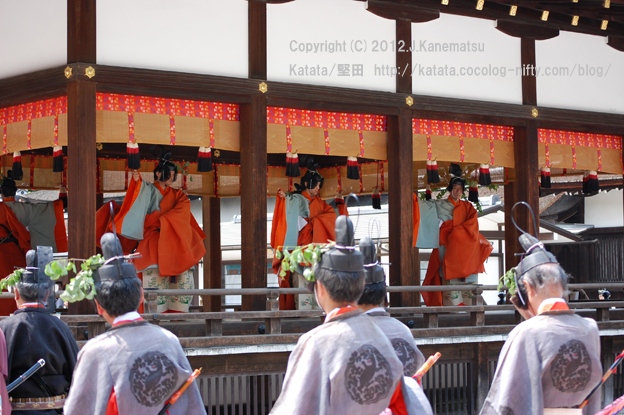 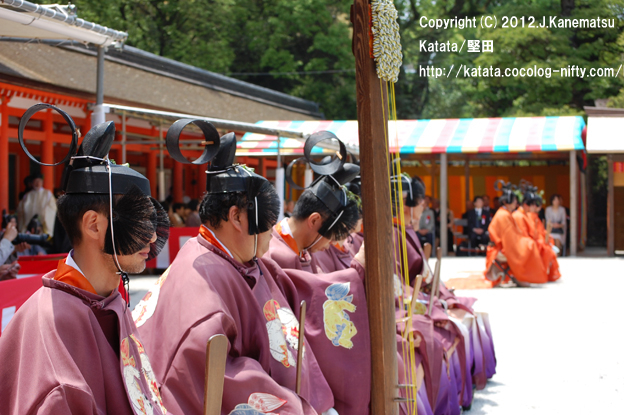 The ema are then left hanging up at the shrine, where the kami (spirits or gods) receive them. 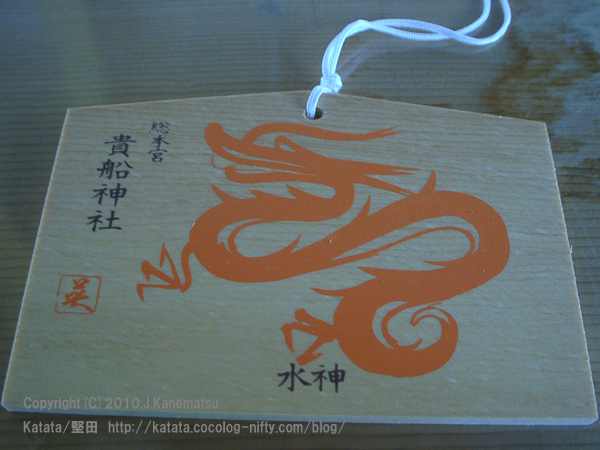 and later still to the various wooden plaques sold today for the same purpose." 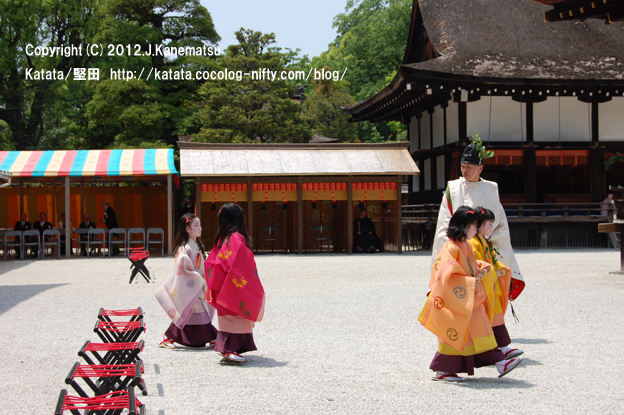 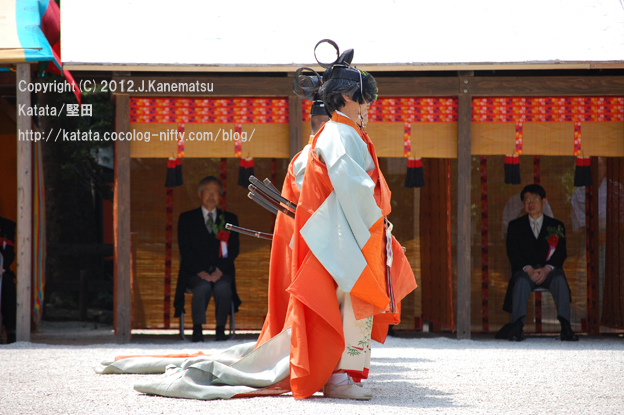 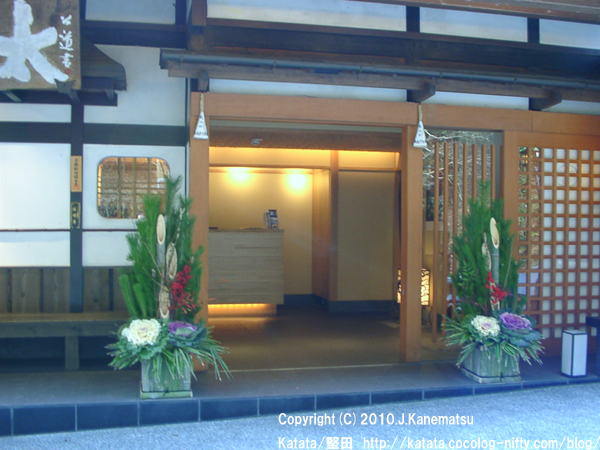 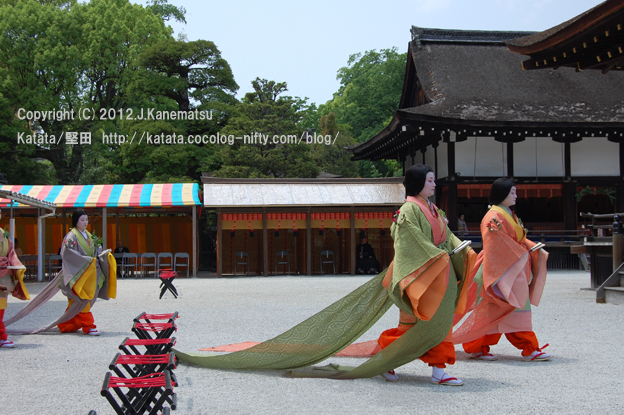 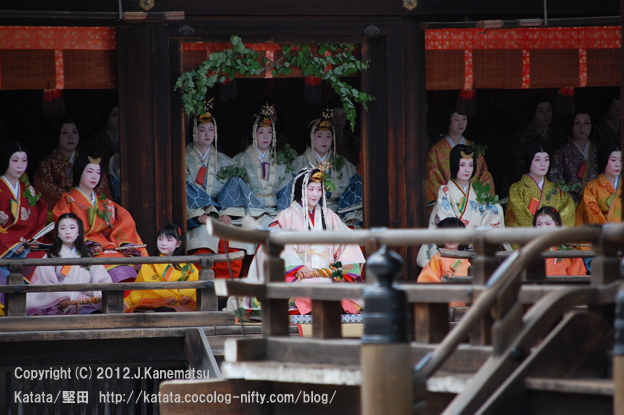 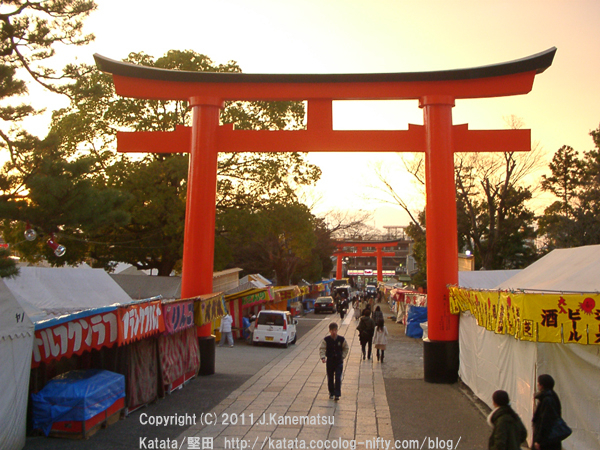 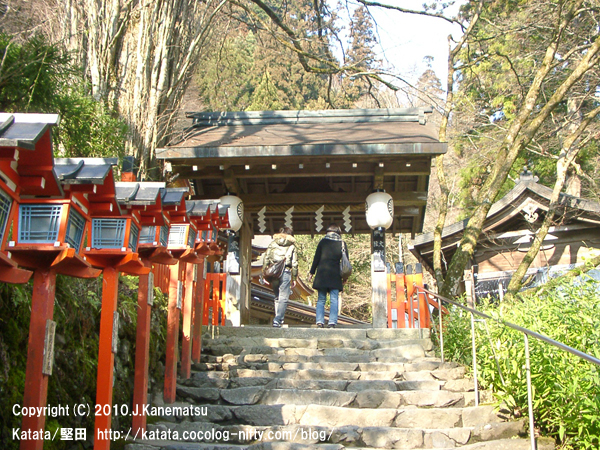 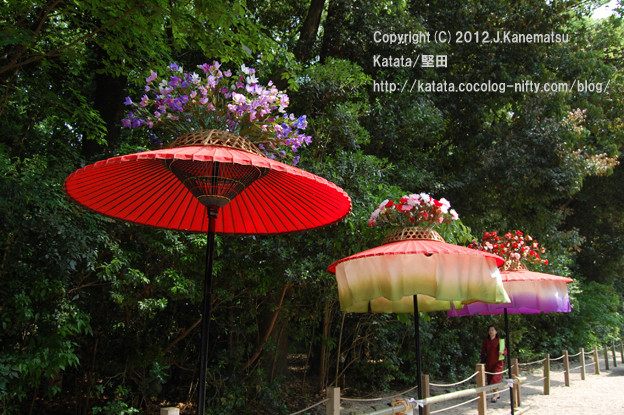 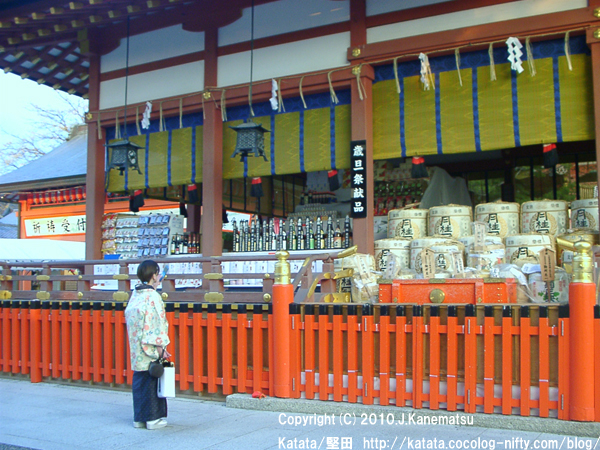 a Shinto shrine, where it symbolically marks the transition from the profane to the sacred." 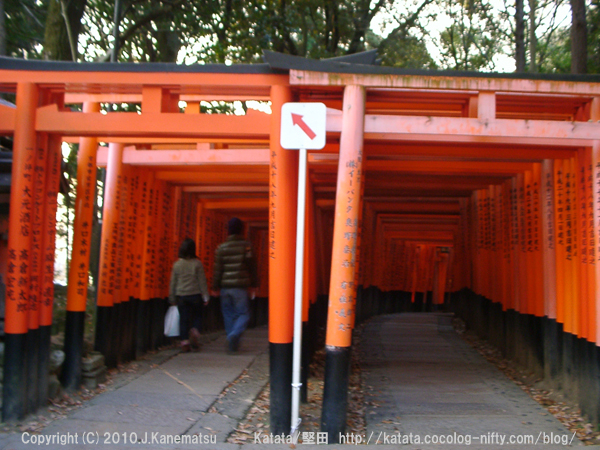 "Fushimi Inari Taisha (伏見稲荷大社) is the head shrine of Inari, located in Fushimi-ku, Kyoto, Japan. 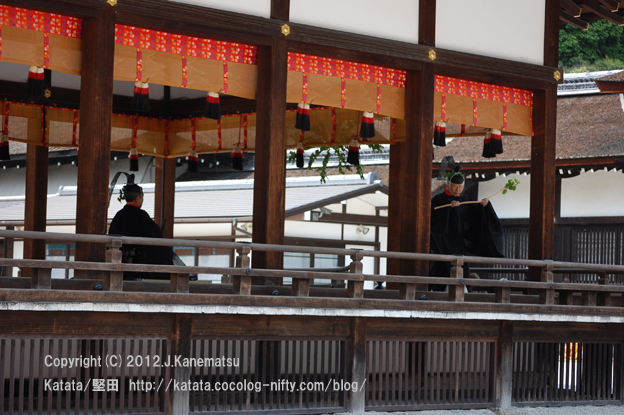 worship Inari for wealth. 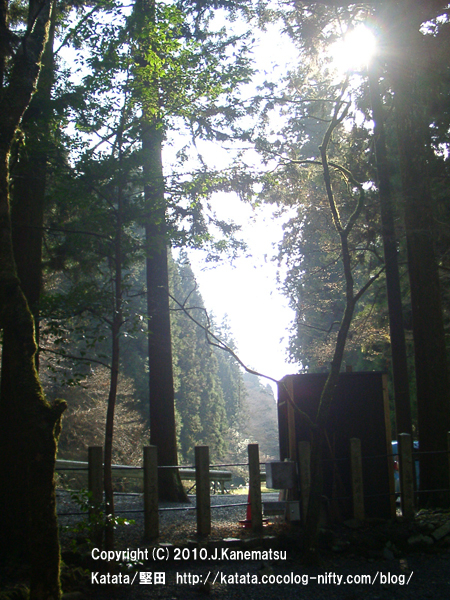 Donated torii lining footpaths are part of the scenic view. 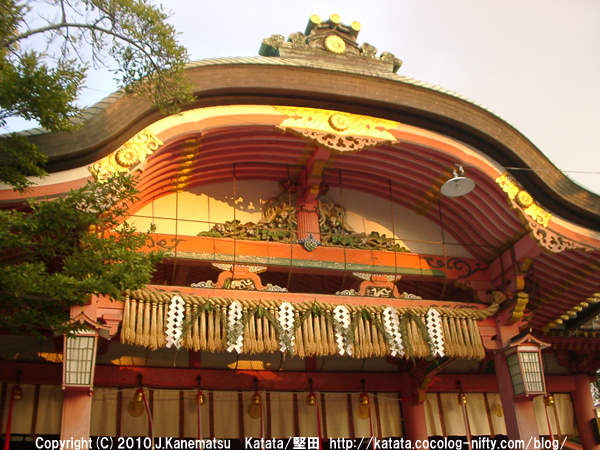 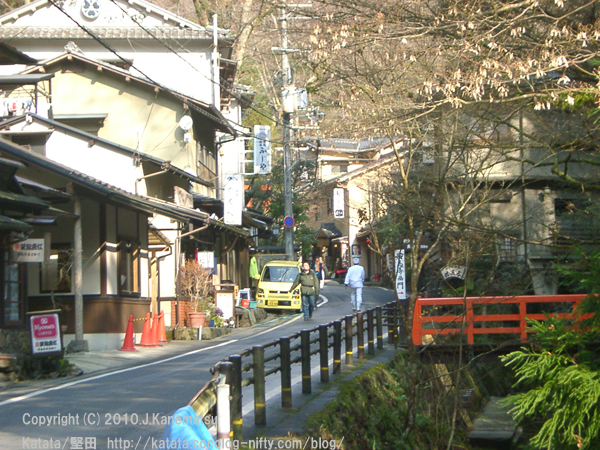 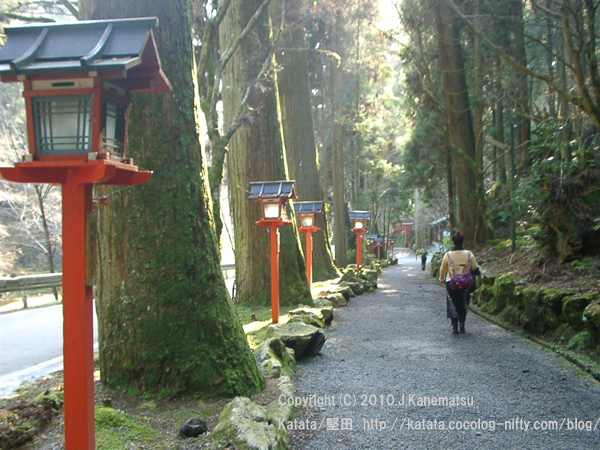 This popular shrine is said to have as many as 32,000 sub-shrines (bunsha (分社)) throughout Japan."